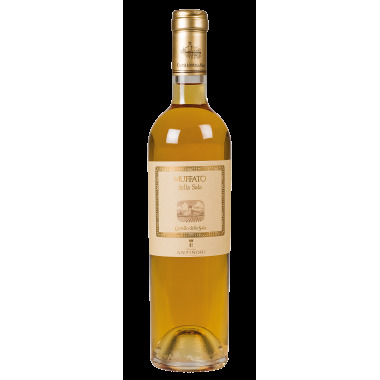 Malvasia Terre Siciliane I.G.P. 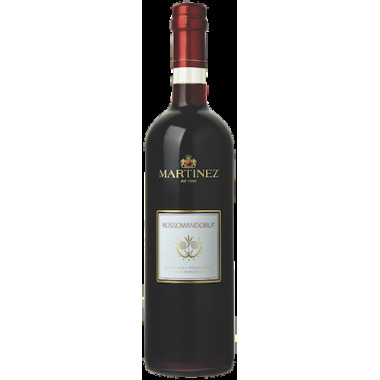 – Martinez - On offer here | Saporidoc UK. 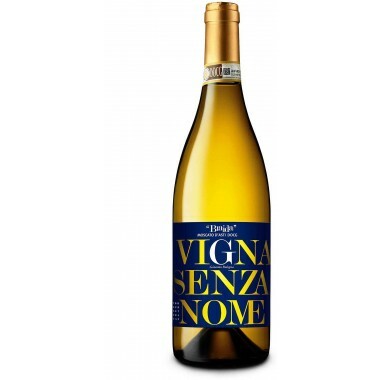 Classification Terre Siciliane - Indicazione Geografica Protetta. 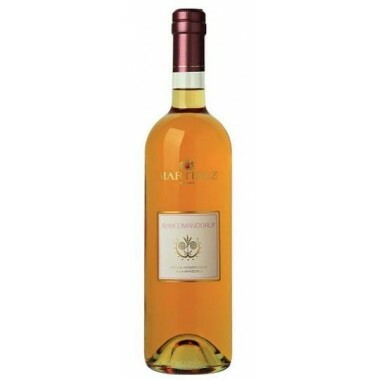 Bouquet Intense and harmonious nose. 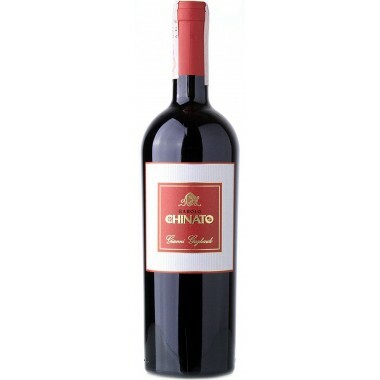 Taste Lovely and lively palate. 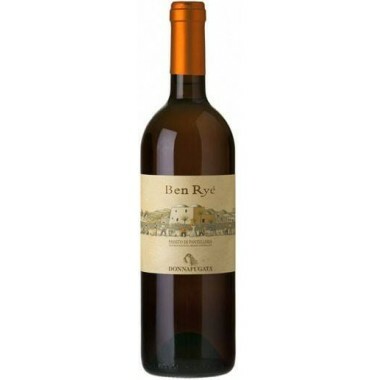 Pairs with Dried fruits, cakes and desserts. 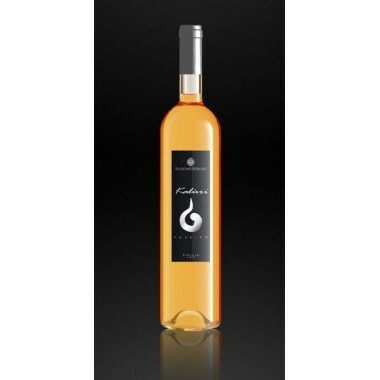 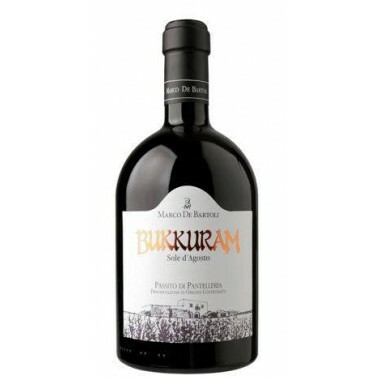 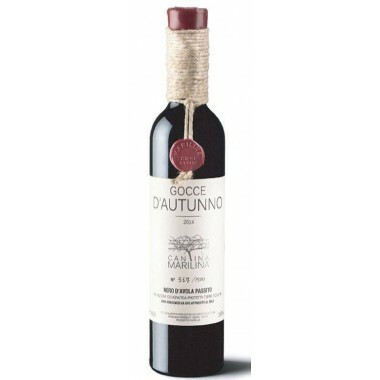 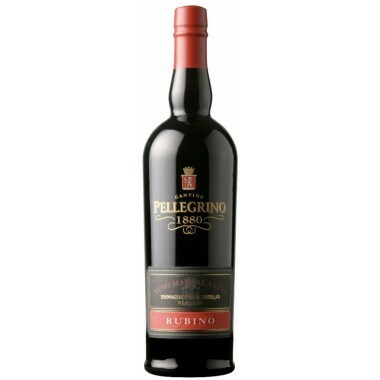 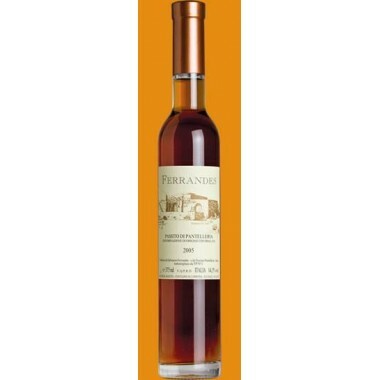 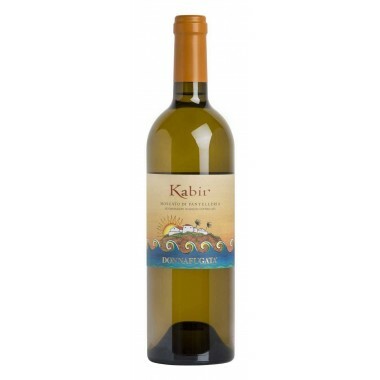 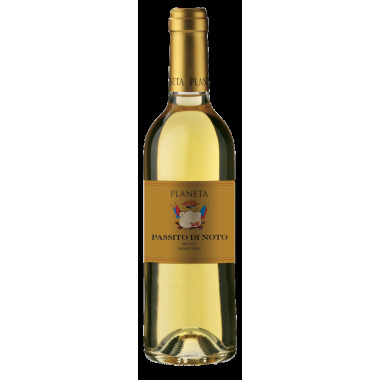 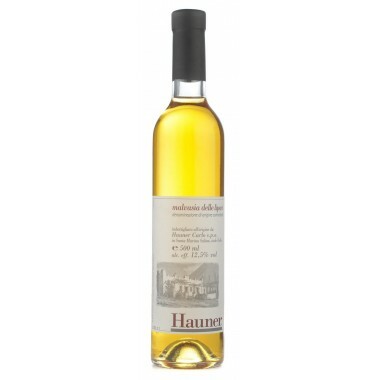 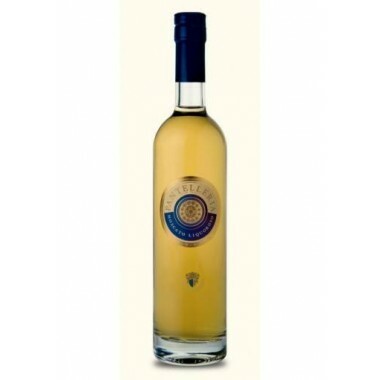 Serve at 8-10 C.
High quality Sicilian liqueur wine made for desserts. 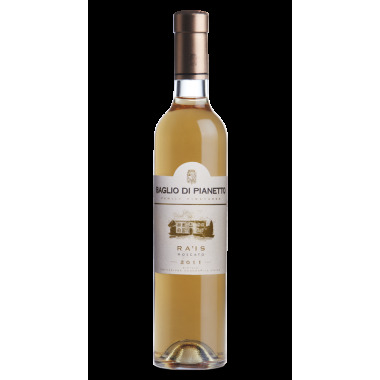 Produced from Malvasia grapes coming from the Marsala area. 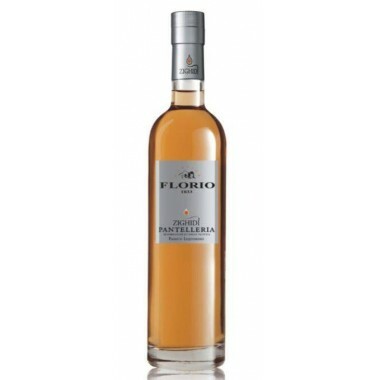 The must is freshly fermented and added alcohol to preserve the delicacy of the primary aromas that characterize the Malvasia grapes.